At Brio, we believe that each student that comes through our doors is unique, and full of unlimited potential. All our programming is designed to focus on developing the innate potential within each child. We are not in the business of teaching children to fit a mold: we want to nurture everything that makes your child one-of-a-kind. We know that when you choose an extracurricular activity for your child, it's an exercise in trust. You are trusting us to do right by your most precious gift, and we don't take that responsibility lightly. 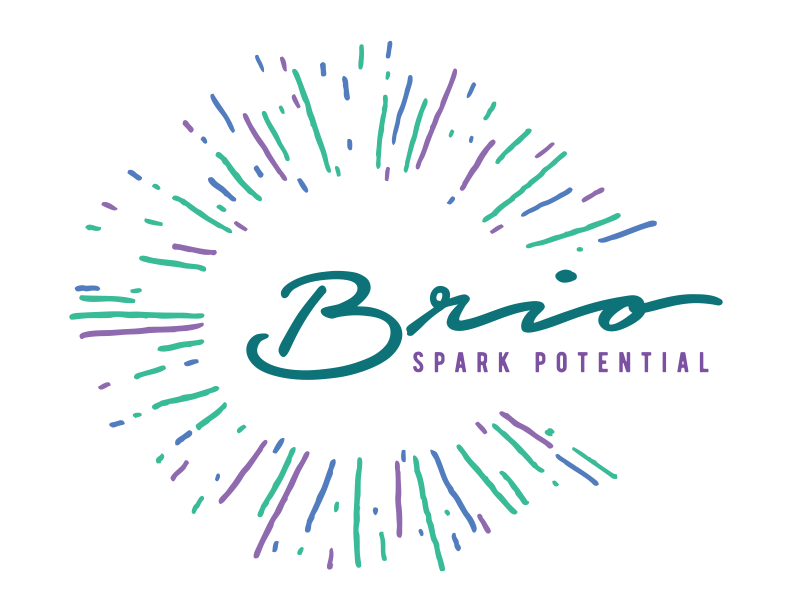 Brio is all about helping our students reach their goals, and unlock their potential - whatever their passion. "Brio" is a fantastic word that encompasses everything parents want to see in their growing child. It means gusto, zest, enthusiasm, sprit and spark! And that's what we want to nurture. We take the spark of potential in our students and help them grow into the awesome future-adult you see when you look at them. Whatever they grow up to be, we are here to help nurture their physical, cognitive, creative and social development; in other words, to set them up for outstanding results in life! Brio is built upon the philosophy of growing the whole child through a carefully-crafted 4-part approach. To implement this successfully, our faculty members are carefully chosen, with a track record of success in their chosen fields. To find out more about our exceptional team, visit the faculty page.